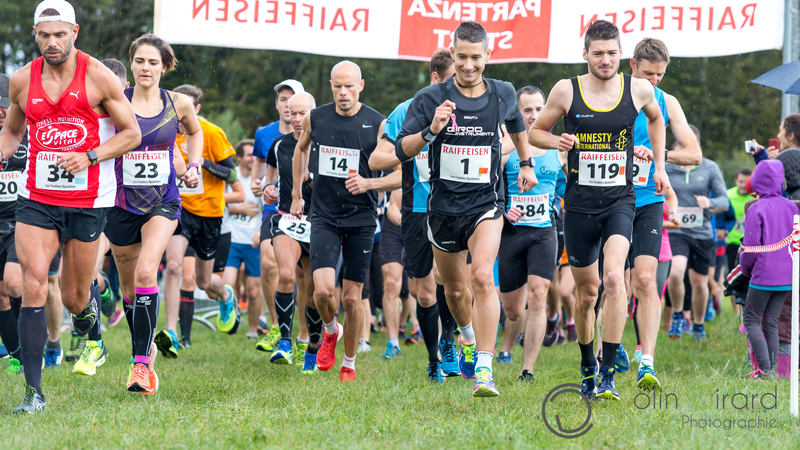 Les Foulées Ajoulotes is a popular and friendly running race open to all. The “Children” categories allow young to discover the running or to participate in a competition for those who are already training for this sport. The three courses offered in the “Adult” and “Walking” categories allow participants to travel distances of choice (6.2 km, 11.3 km or 17 km) with different elevations and terrain. The participation of joëlettes is also a particularity of our event which is close to our heart. We would like to further develop this category, so that people with disabilities can also participate in our event and spend time with family or friends too. Looking forward to seeing you at our next edition of September 15, 2018 !